Our central resource area has been assembled to provide you quick links for the latest Tennant Company updates, releases, and corporate publications for clients, customers and news media professionals. Tennant Company is a world leader in designing, manufacturing and marketing solutions that help create a cleaner, safer, healthier world. Its products include equipment for maintaining surfaces in industrial, commercial and outdoor environments, and chemical-free and other sustainable cleaning technologies; and coatings for protecting, repairing and upgrading floors. Tennant’s direct global field service network is the most extensive in the industry. Tennant has manufacturing operations in Minneapolis, Minn.; Holland, Mich.; Louisville, Ky.; Uden, The Netherlands; the United Kingdom; São Paulo, Brazil; and Shanghai, China; and sells products directly in 15 countries and through distributors in more than 80 countries. For more information, visit www.tennantco.com. 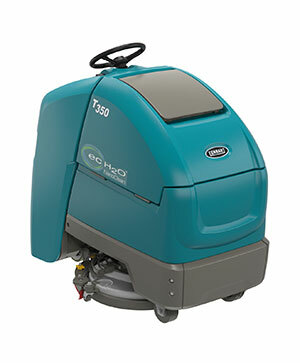 Orbio Technologies Group is the detergent-free cleaning technology arm of Tennant Company. Established in 2009 to execute on Tennant Company’s vision of becoming a global leader in detergent-free cleaning, Orbio Technologies Group is dedicated to developing and marketing environmentally friendly technologies under the brand name of Orbio® that will set the standard for sustainable cleaning around the world. Leveraging Tennant’s proprietary and award-winning Orbio® ec-H2O™ technology, Orbio Technologies Group will continue to create and deliver sustainable cleaning solutions to Tennant’s existing markets and new markets. For more information, visit www.orbiotechnologies.com. 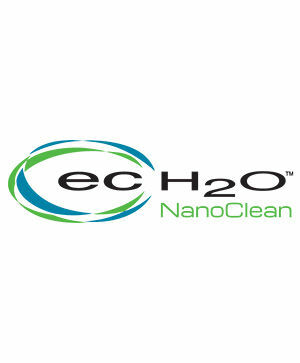 ec-H2O is the highly acclaimed pioneering technology that sparked Orbio Technologies' vision. It is Tennant's proprietary detergent-free cleaning technology available ONLY on Tennant and Nobles-branded scrubbers. For more information, visit our ec-H2O page. For more than 50 years, Nobles has been making rugged, no-nonsense cleaning equipment that gets the job done. Period. Engineered by Tennant Company, Nobles® products are easy to operate, simple to maintain and tough to beat. 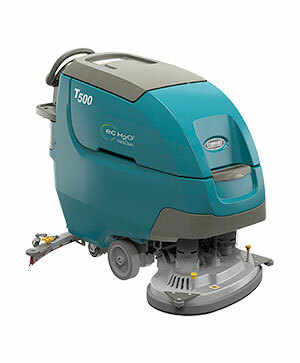 Products include a complete line of rugged, no-nonsense cleaning machines including scrubbers, burnishers, carpet maintainers, vacuums, spotters, extractors and sweepers. For more information, visit www.nobles.com. 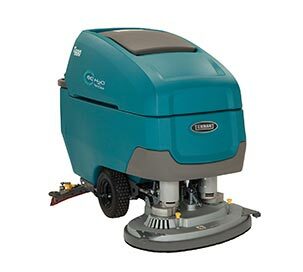 The newest member of the Tennant family, Alfa is recognized as the Brazilian market leader in the cleaning industry for its low-cost commercial cleaning equipment and strong distribution channels. For more information, visit www.alfatennant.com.br.